New All Brick home under construction and ready for move in by July 2018. 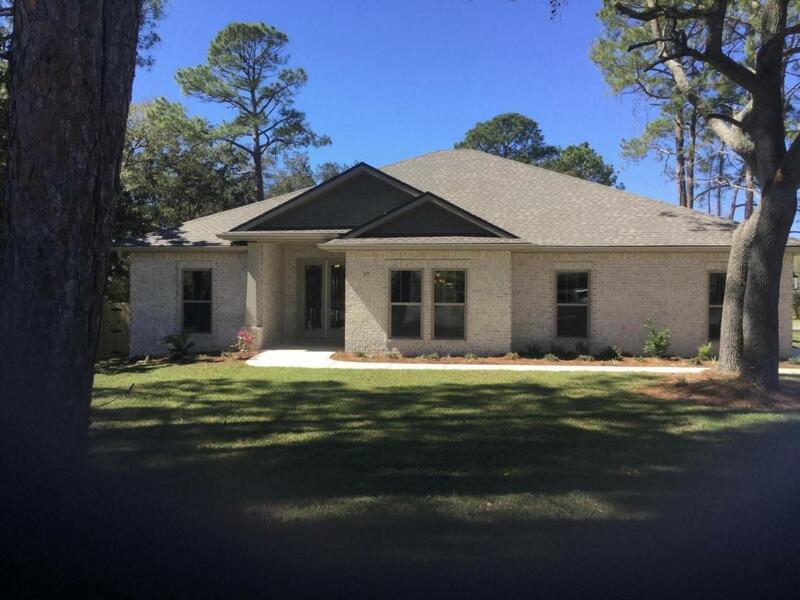 Located in the highly desired Shalimar Florida Poquito Bayou neighborhood minutes away from Beaches and Military Bases.Home features include: 8ft. Entry Door, Open style floor plan, Kitchen with a 15ft island bar, Custom All wood Shaker Style Cabinetry with soft close doors Granite countertops, under counter lighting, and Kenmore stainless appliances. Also features 9' and 10' ceiling heights throughout with upgraded Shaker style trim package including 7'' base boards, 7'' Cove crown molding and 3-1/2'' door and window trim.